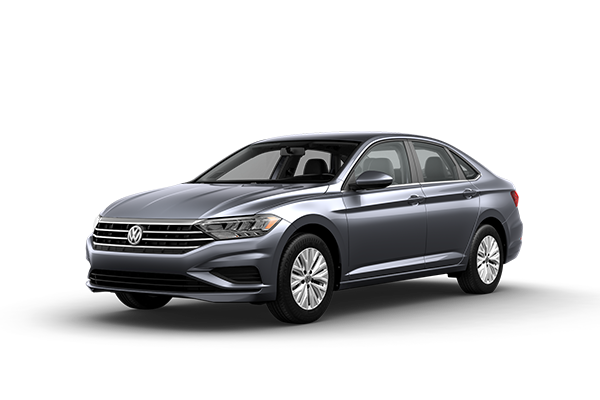 *Offer valid on 2019 VW Jetta S Manual. $249 per mo. for 39 months. 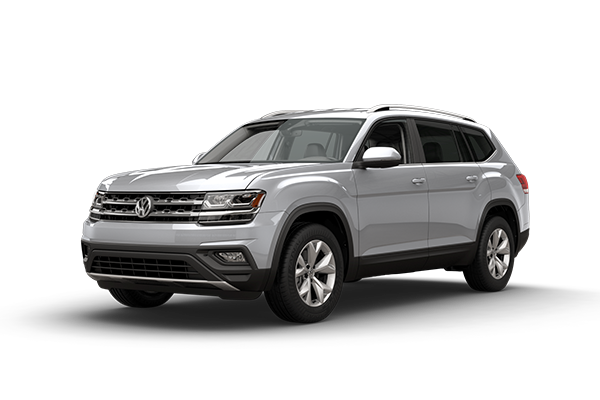 Lease with $0 due at signing; includes a $595 acquisition fee, financed through Volkswagen Credit. No security deposit required. Valid on VIN: 3VWN57BU5KM099492, 3VWN57BU1KM109791, 3VWN57BU9KM115161. MSRP: $20,160. 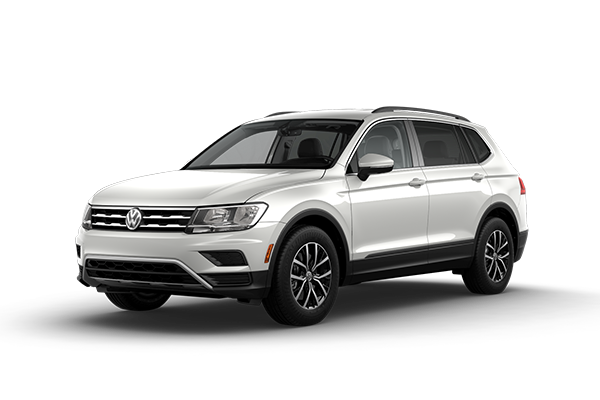 For highly qualified customers on approved top tier credit through Volkswagen Credit. Lessee responsible for maintenance, excessive wear/tear and 20¢/mi over 10K mi/yr. Excludes state and local taxes, tags, registration and title, insurance and dealer charges. Subject to credit approval. 39 monthly payments required. A negotiable dealer documentary service fee of up to $150 may be added to the sale price or capitalized cost. See dealer for complete details and restrictions. 6 years/72,000 miles (whichever occurs first). 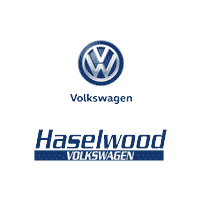 New Vehicle Limited Warranty on MY2018 and newer VW vehicles, excluding e-Golf. See owner’s literature or dealer for warranty exclusions and limitations. Exp. 4/30/2019.